The Comet Class returned to action this time off the Mid Atlantic Boat Club on the North Shore in Devonshire. 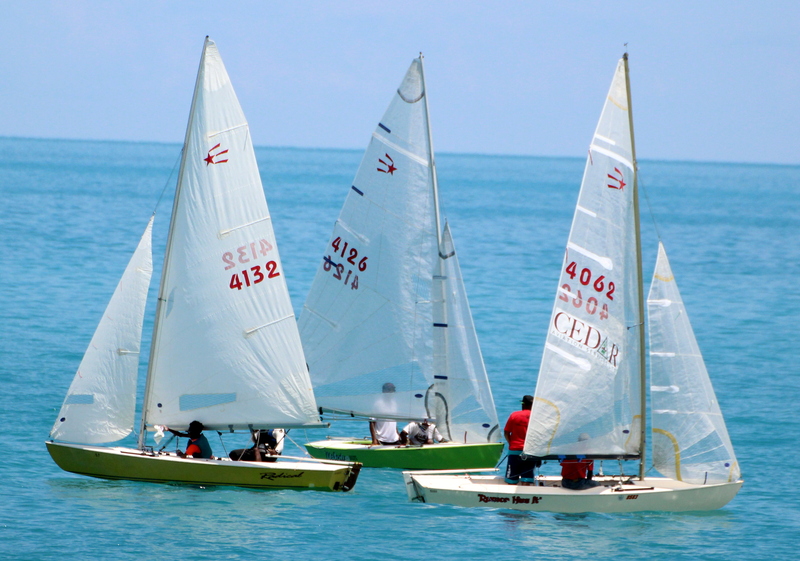 Four boats competed in the Howard Last Man Raynor Cup Regatta. Maxwell Curtis and his crew Wesley Tucker sailed to victory with 4 points, while Gladwin Lambert and Ross Smith finished second with 5 points and Quinton Simons and Gregory Proctor finished third with 7 points.